Over the last five years, the New Zealand Music Foundation has invested in 66 projects, with 42 partners, from Whangarei to Invercargill, all using the power of music to change the lives of over 60,000 New Zealanders in need. 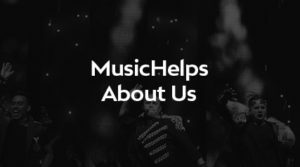 Now the charity is rebranding to MusicHelps, a name that is more direct, more impactful and speaks to the heart of the not-for-profit’s core purpose. 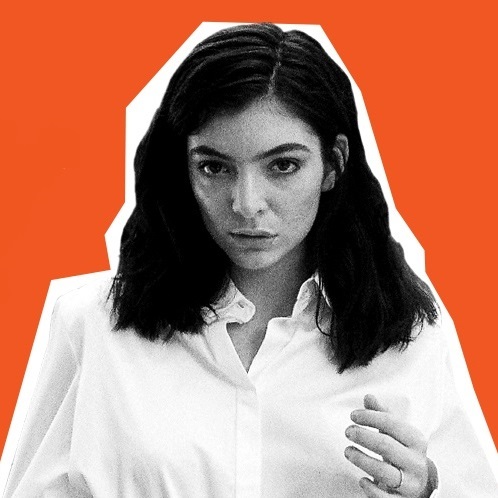 Coupled with the rebrand is the announcement by the charity that multi award-winning artist Lorde will become the organisation’s latest patron, joining founding patron Neil Finn. The ‘Greenlight’ singer has experienced first-hand the power and impact of music in her life. “It’s an honour to be joining Neil Finn as a Patron of MusicHelps. Since the start of my journey, our local music industry has consistently shown me so much support and compassion, and it’s a privilege to be able to help give back,” says Lorde. MusicHelps will continue the important work it started five years ago, developing and supporting projects that use music to change the lives of those who are at-risk, vulnerable or experiencing serious health challenges. Whether this is through music therapy for children with developmental conditions in West Auckland or breaking down barriers and reducing isolation for disabled people in Whanganui, or providing music-based early intervention for people experiencing mental health issues in Wellington, the charity’s work brings direct positive impacts to thousands of people across New Zealand. Recent work includes the development of a music therapy programme for primary schools in Christchurch to help children exhibiting signs of post-traumatic stress disorder as a result of the 2011 Christchurch earthquake. 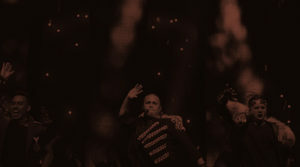 The charity also provides emergency assistance to kiwi music people experiencing hardship and illness through its Backline suite of services, including a world first professional online, on-the-phone and face-to-face counselling service tailored to people who make live and recorded music possible.